Trees are an important part of our natural life support system;they have a vital role to play in the sustainability of our towns and cities and we need to take better care of them, both now and in the future, yet we see them starved of natural food and water and damaged at their roots by earthworks, particularly in developed areas of towns and car parks. As a result of the built environment soil compaction can inhibit or prevent natural root growth. 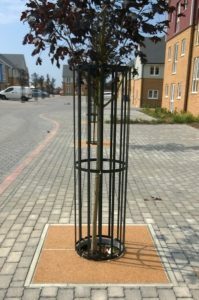 CIS Slot Drain and Resin bound grilles are a great way of enhancing the sustainability of your project for future generations. 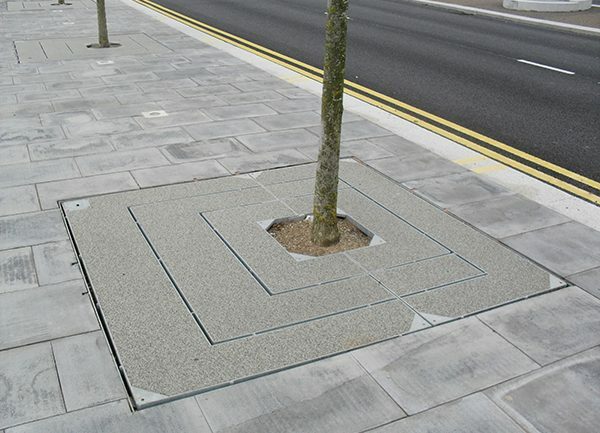 Clients can use either resin or porous paving in any of these tree surrounds. 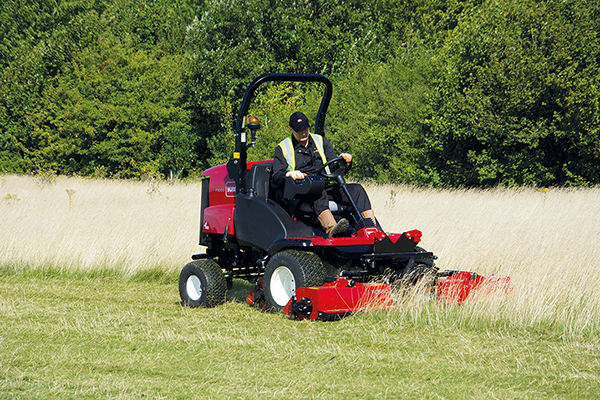 Toro’s LT-F3000 is a popular choice for landscaping contractors and councils wanting maximum productivity and unrivalled versatility.